Nespresso has joined with TerraCycle to provide a second life for used Nespresso coffee capsules through the Nespresso Coffee Capsule Recycling Program. 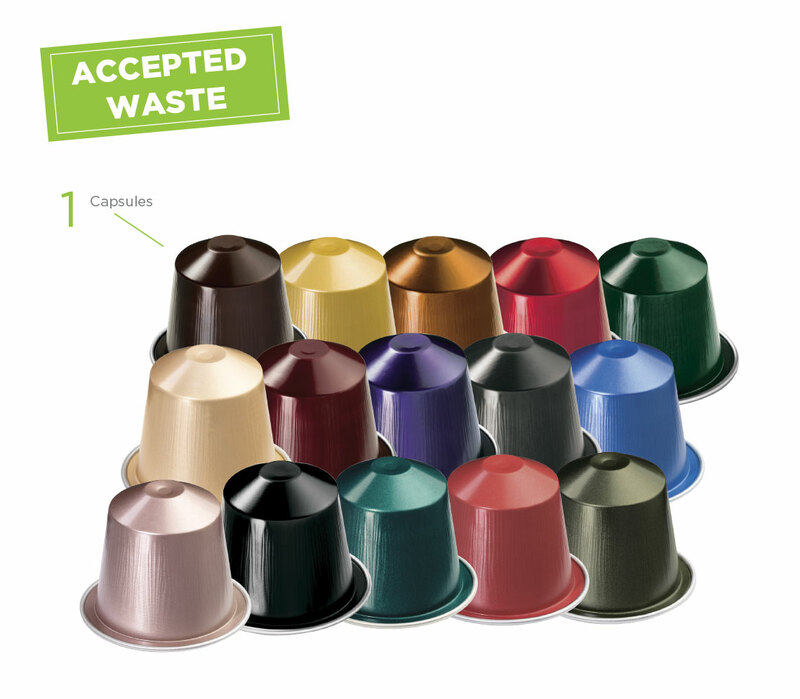 Every time you enjoy Nespresso save the capsule and recycle it with TerraCycle. There is a growing network of public drop-off locations all around Australia, giving everyone the opportunity to drop off their waste for recycling. If your location would like to be considered to become one of our public drop-off points, you must be a florist or garden centre that is willing to collect on behalf of your community. Participating is completely free and very easy. To find the closest collection point near you, enter your postcode into the map's search bar above. We will be adding more collection points every week. Collectors, please place your Nespresso® capsules in any secure plastic bag to avoid any leakage and drop them off at a Nespresso® Coffee Capsule Recycling Location. Additionally, if you choose to rinse your product, please note that it must be completely dry prior to shipping. You cannot ship dripping packages. 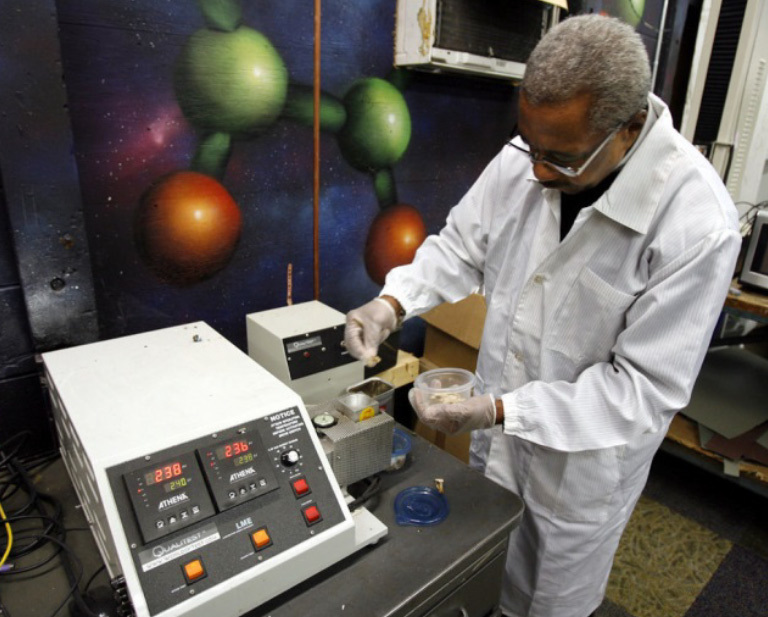 The capsules are shredded and melted down and turned into new aluminum products. Residual coffee is separated and sent to an industrial composting facility. Click here to learn more about the recycling process. Please note, there is no charitable contribution associated with shipments received through this program. While participants will be able to track how many units they sent in, they will not receive a payment for each unit. Nespresso is committed to ensuring sustainability throughout our operations, seeking to create shared value and positive impact for farmers, consumers and society at large, while caring for the environment. 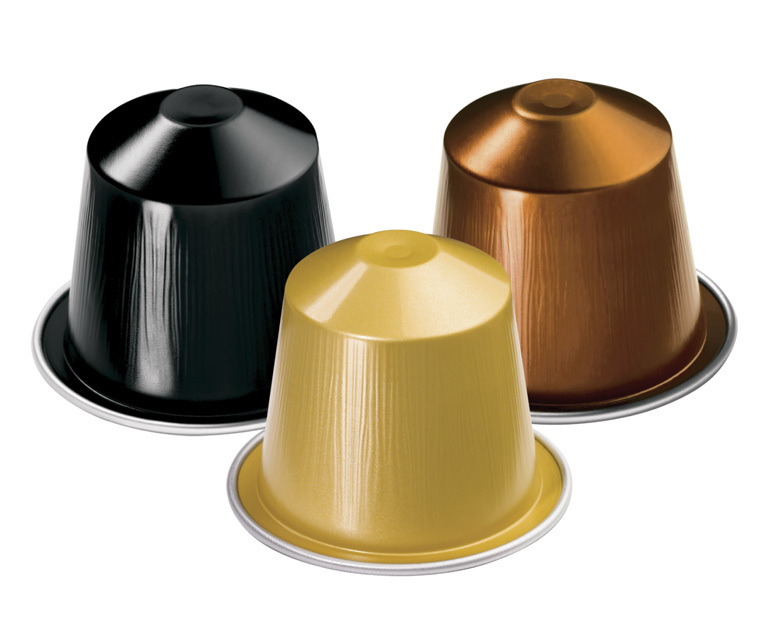 Click here to learn more about Nespresso.